In the Really HOT Room! Ok I have nobody to blame but myself for this, so here is the situation. We have a split-level 3BR home. One BR is dedicated as our hobby/tech room. In this room, we have three desktop PC's. In addition, this room is on the southwest corner of the house so it gets more afternoon sun than any other room in the house. It is not uncommon for this room to hit 85 deg while the rest of the house is in the low seventies. I do have good access to the floor of the room as its over the garage. Does anyone have a good suggestion for how to deal with this miserable room? My wife works from home and this room is where she is stuck 6-8 hours a day. I'm restructuring my business and moving from a regular office to a home office. I'm enclosing a section of my attached garage, about 70 sq ft, to be a small server room. Three sides of the room are existing insulated walls with living space on the other side. The fourth wall will be built (with insulation) and will have the garage on the other side. Since this room will have several servers in it running 24 x 7, it needs to have adequate cooling independent of the house, maybe even in the winter. All the equipment will be using 600w continuously. Is there a sizing calculator that takes watts into account? Mini-split would be my first choice, but that is out because this situation may only be for a year, and there is not a good place to put the outdoor unit. A window unit mounted in the garage wall would be cheap and easy. Aside from collecting the condensate (5 gallon bucket) and getting rid of it (sump pump), what would be other potential problems with this? A portable unit in the room has the same issue of having to vent with no window. If your room is located above the garage it may have three walls, floor and an attic exposed to the outside. If your house is old the most difficult task is to check out the walls, there could be no insulation in the walls or it could be sagging down. 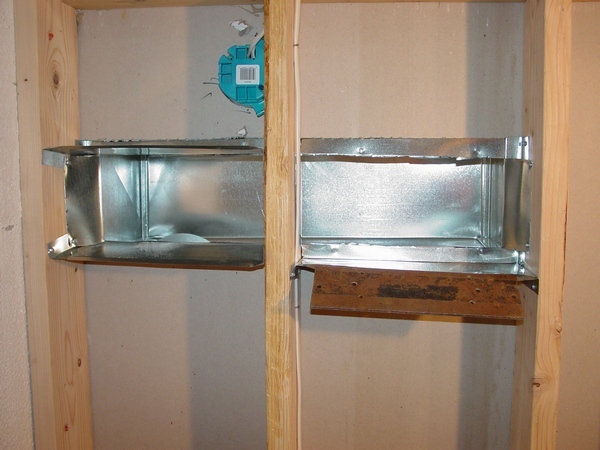 If, for example you do not want to cut the drywall in the garage ceiling, you can pull out nails from the floor boot, push it in and look for insulation inside. 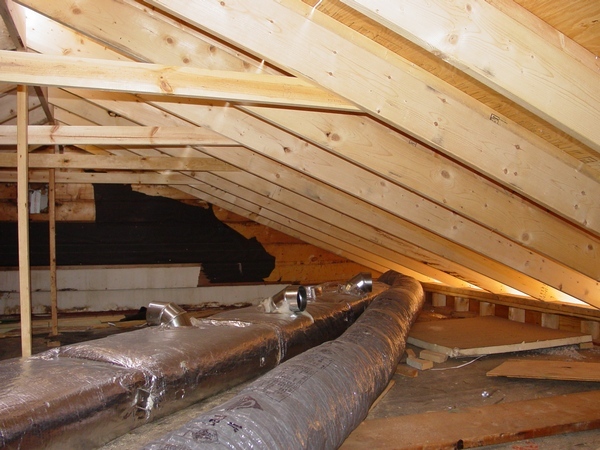 If in the attic, you have only the original insulation it would always would be a great idea to add some more. 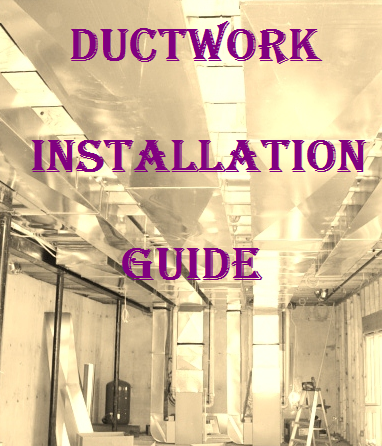 In both cases above, it could help to resolve issues and it would not be an extremely difficult DIY project. 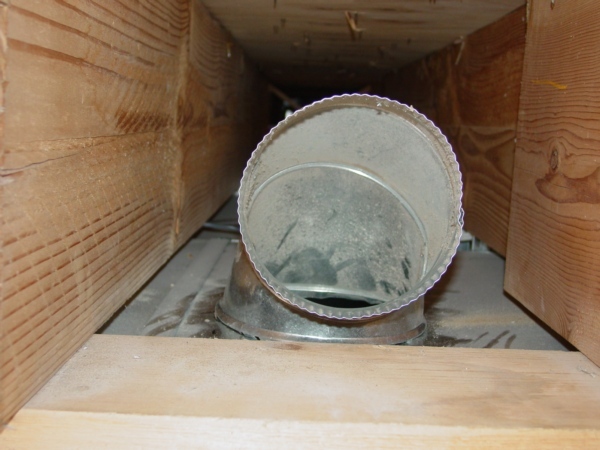 Especially it can be easy to do in the first case if the heating system is located in the attic and in the second one if the heating system is in the basement. Also, in the second case I would be considering installation of the fan with a sensor which would be dumping the excessive heat into the garage. However, use of this fan requires a decent amount of fresh outside air. In the wintertime if this room will produce too much heat it is possible to shut the supply vents off and let those servers help heat a house. The fan could be set in the auto mode. Window unit – The least expensive upfront method. However, the window unit would be the worst possible solution because it is a noisy thing that could be a distraction in the first case and it is requiring use of the condensate pump in the second one. In addition, in the first case a window unit installed in the garage won’t be too effective. The garage could get too hot for the window unit to work. Mini split system could be good, but an expensive idea! It, by any means cannot be considered as a DIY project, because it requires running of the lineset, condensate line and a power line to the outside of your house. The wall mount unit can be quiet, but can be also noisy depending on the brand and you have to have a good spot for the outside unit to install. Therefore, if you are considering running additional heats and return to you excessively hot room please let me know. I will provide step-by-step explanations on how projects like this should be done. Price for my help cannot exceed $2.50 a piece. Moreover, if you will provide some necessary pictures to help me out to make another special page dedicated to your issue I will refund your money. If you are interested, please describe your issue on this page.